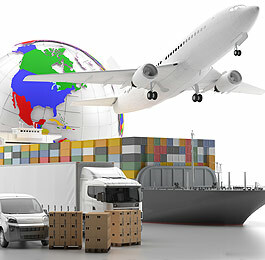 Lalonde Logistics provides a complete range of domestic and international freight forwarding and logistics services for all types of shipments, big and small. 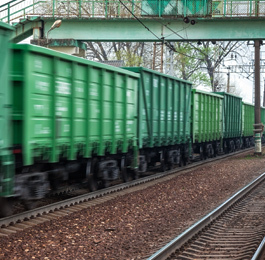 If your shipment is a small parcel, a heavy skid or a regular cargo, we will provide the proper equipment for your merchandise. 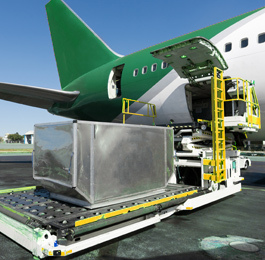 We are dedicated to ensuring that your shipment arrives at the destination quickly, safely and at the lowest possible cost. 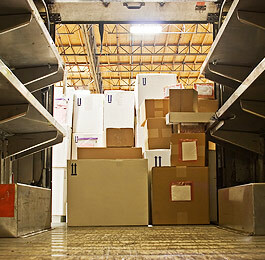 We provide excellent small parcel services. We work with the most reliable companies to provide you large coverage and great rates for all your letter and small parcel shipments. It is very easy to set up an account and start enjoying big savings every month. 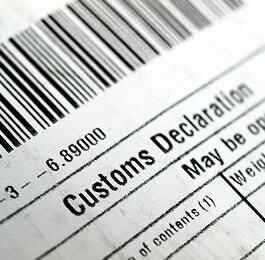 In addition to our transportation services, we manage a full range of import and export custom clearance procedures. 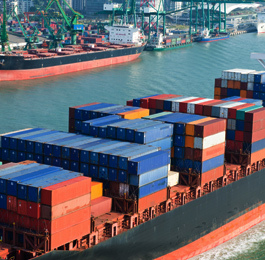 If you are an international broker looking for a reliable partner to handle freight forwarding and logistics on a sub-contractual basis in Canada, look no further. 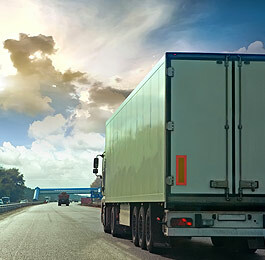 Lalonde Logistics can offer you a cost-effective, turn-key solution to all major points in Canada. We have a great experience in this market and with our complete coverage of Canada, it will enable you to serve your customers with a maximum of efficiency.